ABOUT - SKI. SNOWBOARD. TUBE. Mount Ski Gull operates a registered non-profit 501(c)(3) facility that receives no local, state or federal funding. 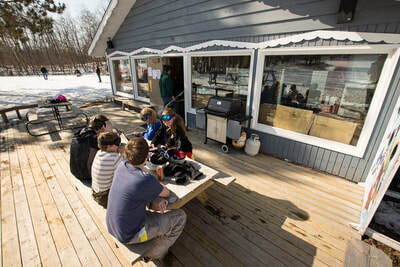 Lift tickets sales and season pass sales provide only a portion of Mount Ski Gull's annual income. The ski hill relies on fundraising, grants, donations, partnerships, and volunteers. Mount Ski Gull's focus is to provide equal access to all constituents regardless of disability, age or economic status. 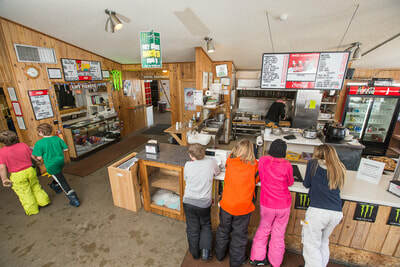 Our focus is to provide equal accessibility to all users of Mount Ski Gull. We offer skiing, snowboarding and tubing in one convenient location. Helping our community to become a better place to live has been our guiding principle for 50 years. Mount Ski Gull's mission is to provide challenging activities in a fun and healthy environment which empowers youth to develop confidence, competency and compassion.